LuminAID was founded by two design students to develop a solar-rechargeable light that is waterproof, lightweight, and inflates to diffuse light like a lantern. This new technology was of interest to ShelterBox because it is compact, high energy efficient and ease to use. Further, it limits the use of natural fuels for lighting and other resources that can be critical to survival after a disaster. Since the first distribution of LuminAID lights following a typhoon in the Philippines in 2013, the relationship has grown to become a true strategic partnership. For more information, visit LuminAID.com. Having a quality partner who really makes a difference to our business and in the world is a privilege. How have we supported you to reach your objectives? I can’t say enough about how ShelterBox has helped us. 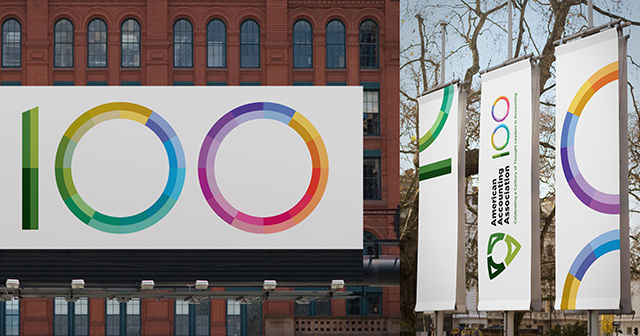 It drives us to continuously push the envelope. 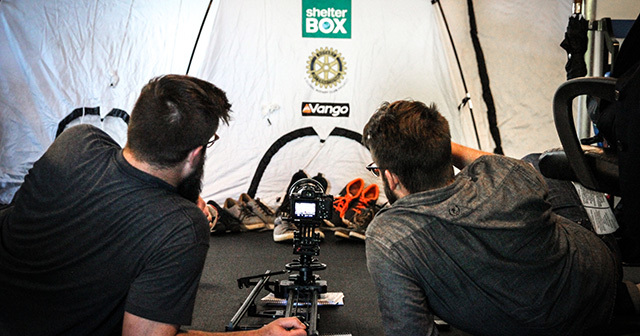 ShelterBox has provided critical feedback to help improve product design and performance. The Response team members fed back insights from a wide variety of environments, from floods to typhoons – knowledge we would never have gained back at the office. I think it has really made our lights better over time, and more useful, which is something we are committed to. Can you describe how we helped you to engage with your employees? We have a team of people who work hard in their area of expertise, but at the end of the day everybody also cares about what is doing and who we are working with. To have a quality partner as ShelterBox is a big signal. We know that we are working with people who are really making a difference in the world. We view it as a privilege. Most of the time, when you see in the news or read about a disaster, you just feel helpless. So, to have a partner like ShelterBox who is actually on the ground is really inspiring. We keep reading all the updates from their twitter account and from their response team volunteers. I think they do a great job keeping supporters informed. You had the opportunity to go to Malawi to see your products making a difference in real life. What is your favorite memory from that trip? What have you learned? 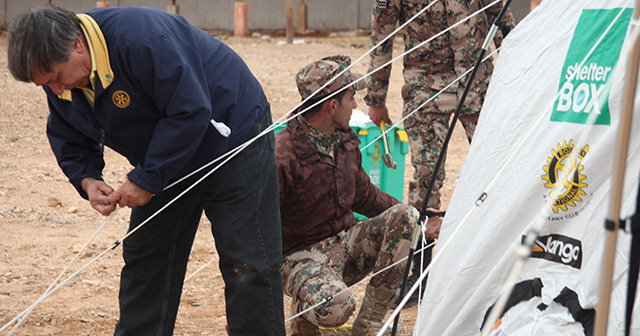 We would suggest to every corporate partner to go on deployment and see ShelterBox positive impact first-hand. ShelterBox encouraged and facilitated us to meet with women and children in Malawi using our solar lamps. Observing even little things on-the-ground–such as learning how light confronts a baby at night or how it can be helpful in spotting unwanted snakes in a dark tent–gave us new ideas for how our lights could be further improved upon for use in the field. 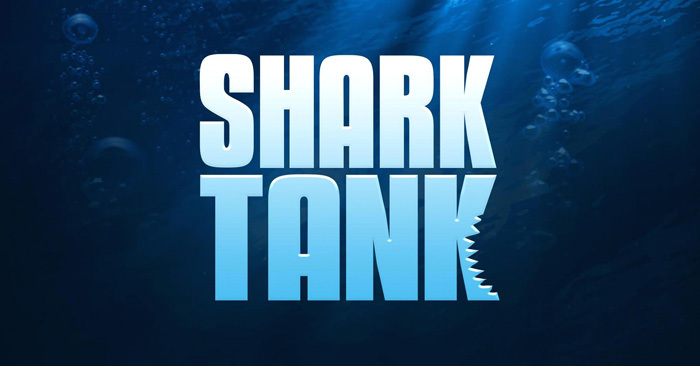 Shark Tank viewers received an update on the LuminAID inflatable solar light invention which made its debut on the investment reality show in 2015. The segment demonstrated how the solar lights are used on the front lines of disaster situations, with the founders traveling with ShelterBox to Malawi, where the 2015 flooding ravaged the country and displaced hundreds of thousands.